My dearest men and women, this brief post is to inform you all that we have joined the St. Paul Public Library clan. In the lovely city of St. Paul, library patrons can now find Reviews by Cat Ellington: The Complete Anthology, Vol. 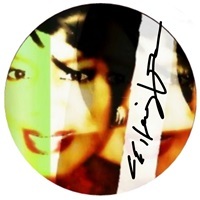 1, Reviews by Cat Ellington: The Complete Anthology, Vol. 2, and The Making of Dual Mania: Filmmaking Chicago Style at the palatial George Latimer Central Library branch in downtown St. Paul. On behalf of Quill Pen Ink Publishing and Vital Vision Publications, I would like to thank Jessica, Katie, and the entire Saint Paul Public Library family for welcoming us. Are Strickland and I positively elated about our place on the shelves at the George Latimer branch? Oh, you betcha! 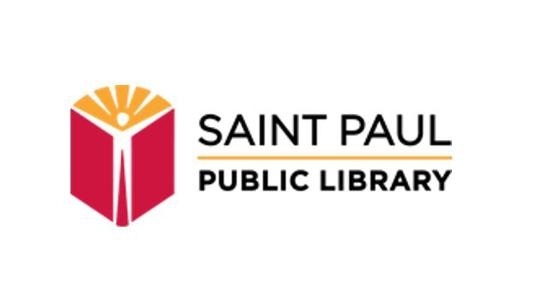 • SPPL logo is a trademark of the Saint Paul Public Library. Image used by permission.